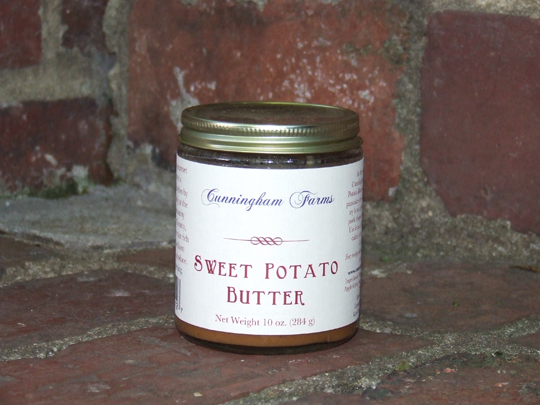 Cunningham Farms specializes in gourmet sweet potato butter made from organic potatoes and apple cider. It goes great with a variety of foods or their gourmet sweet potato pie. Cunningham Farms is a community oriented company that was founded with the socially responsible vision of providing jobs for families of low-income areas. The farm is also is a member of the Appalachian Spring Cooperative . Read more about their vision of social equity on their site.